Scarlet has to work on growing her confidence and inner strength, but she also has to learn to trust and rely on her friends. She has never known her family and has spent most of her childhood bouncing from foster home to foster home, so trust is a nearly foreign concept to her. 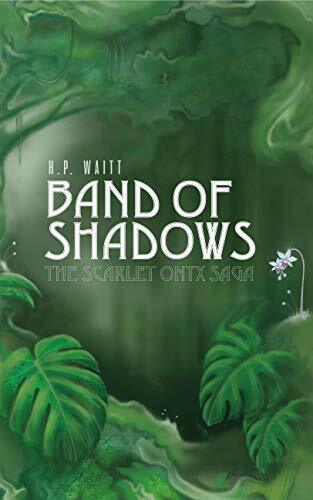 Since Scarlet is uprooted from her normal life and thrust into the mystical world of Avalon, her coming-of-age story is quite tumultuous. Her strength and morality will be tested time and time again. Luckily, she has her friends -- Stiles, Lena, and Ryker -- who are a lovable mix of intelligent, loyal, and witty (often quite sarcastic) to show her the ropes. 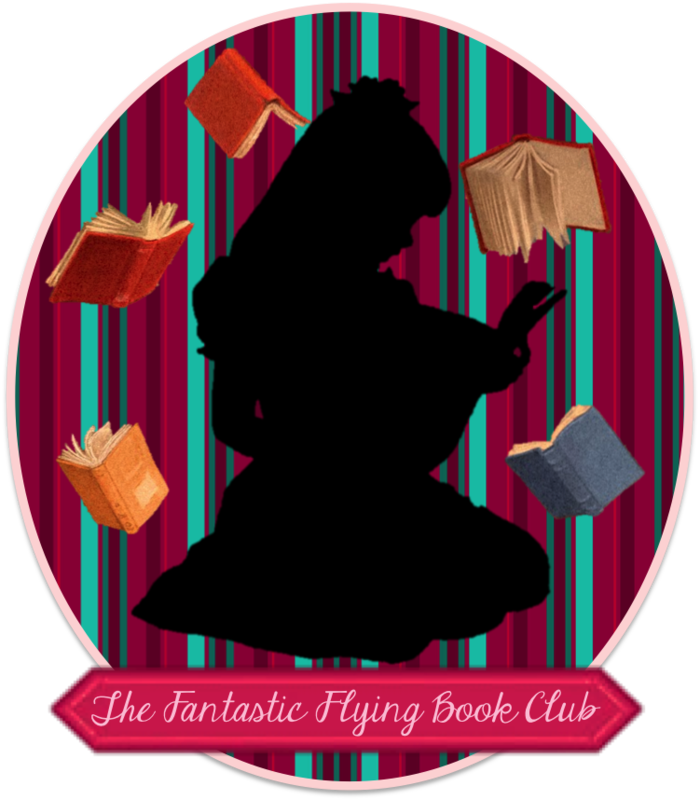 The novel is a work of fantasy fiction that includes fantastical powers and abilities, mystical lands, plants with hidden powers, and a battle for what is right. It also includes an illustrated map of isle of Avalon, as well as two gorgeous interior illustrations. One lucky winner will receive a hardcover copy of Band of Shadows: The Scarlet Onxy Saga, by H.P. Waitt! Enter through the Rafflecopter form below. This giveaway is open to U.S. residents only and ends at 11:59 PM ET on Sunday, April 21, 2019.